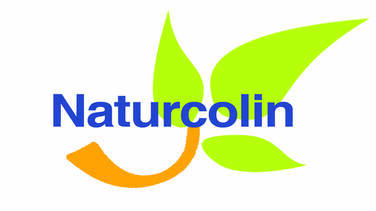 NATURCOLIN is not corrosive or hygroscopic, and it is compatible with vitamins. NATURCOLIN allows optimize formulation costs. NATURCOLIN unlike in choline chloride, is highly bio-available, preventing its microbial transformation to trimetalamine at intestinal level.